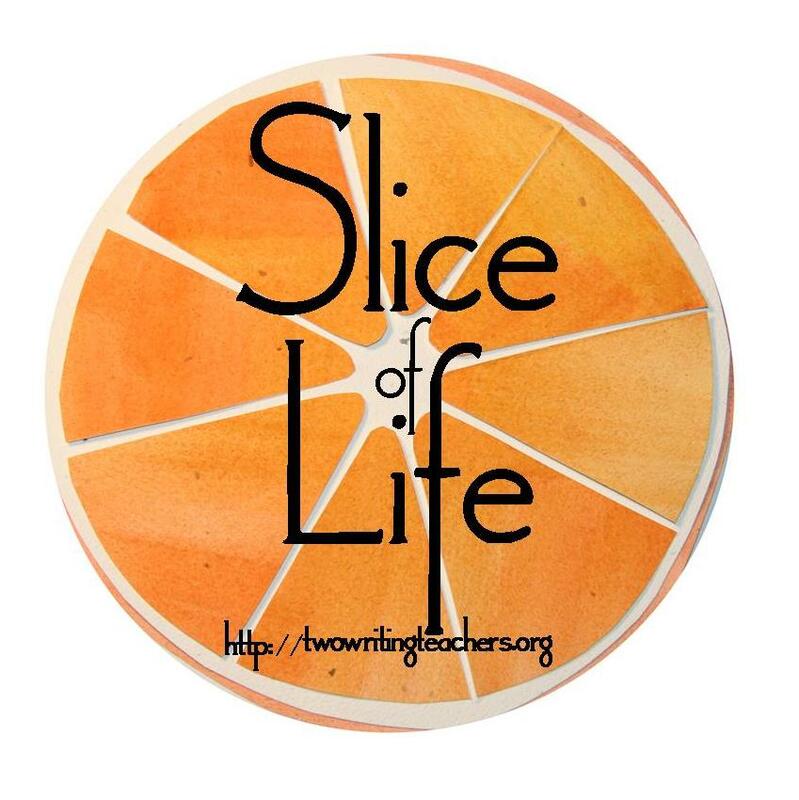 "Retired educator transforming into whimsical life"
Thank you! Would would your say? Day14 SOL #2017 no smell of cigarettes.